The 2017 Triathlon season is coming to end. What a season it was full of PR’s and personal victories. I have to say that I have a wonderful group of athletes. Each one has their own reasons for racing, but one thing is clear they all work very hard! 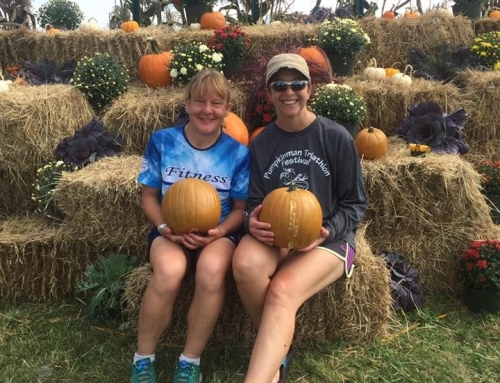 There might be some complaining for time to time, but without fail after every race they are all smiles and glad they did the work, putting the “hay in the barn”. This past weekend was no exception. 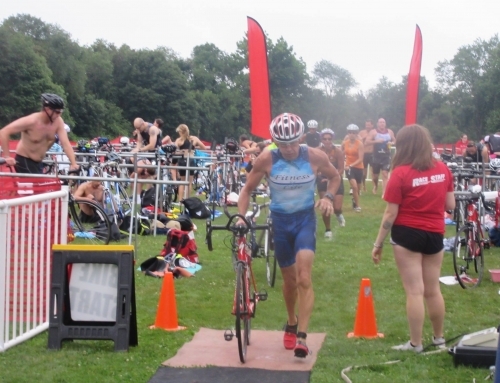 On Saturday Toby Bennett took to the line at the Pligramman Olympic Triathlon, placing 2nd. in the 40-44 age group in a time of 2:30:02. On Sunday in Rotterdam at the International Triathlon Union world championships Jillian Schneider placed 10th. in her age group (30-34) and was 3rd. USA finisher. 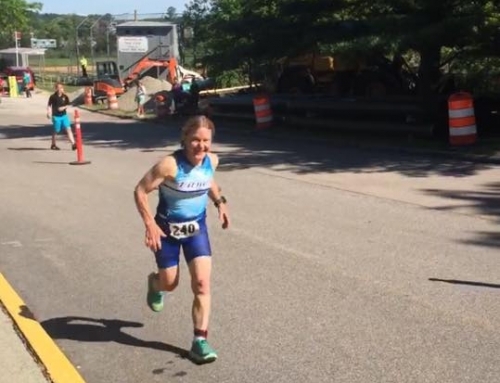 In New Jersey, Leslie Battle took to the line at the Ironman 70.3 Atlantic City placing 14th. in the 45-49 age group in a time of 5:50:04. 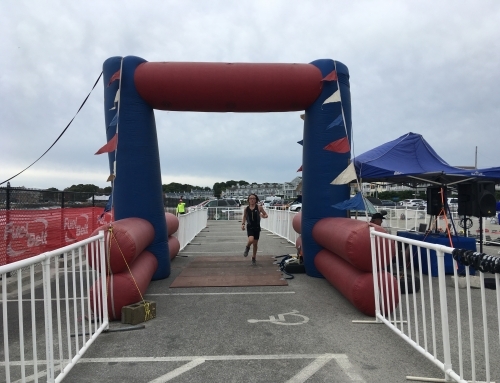 Back in Rhode Island, many athletes raced in the Y NOT TRIseason closer in Narragansett. Martha Sylverstre placed 4th. woman and 1st in her age group, setting a PR in a time of 1:05:43. 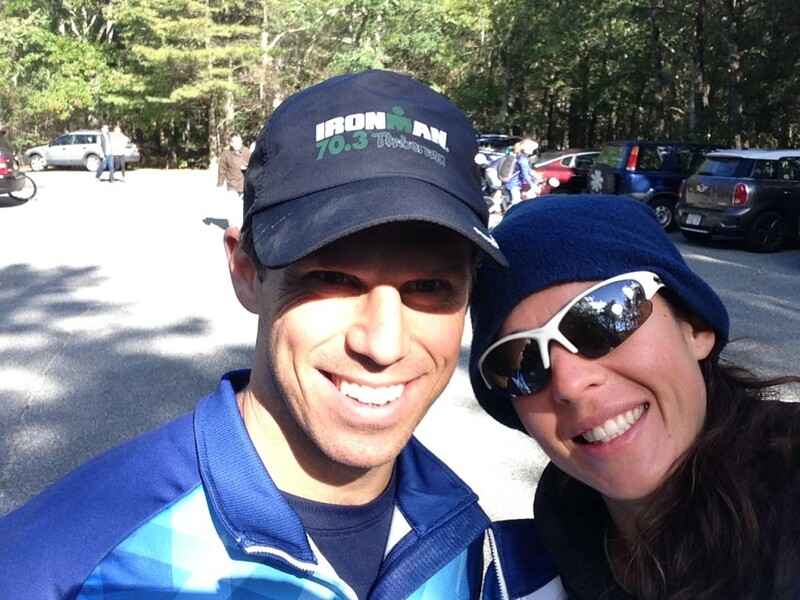 John Goodwin and Tony Silbert won the men’s relay and Toby Bennett with his wife Carrissa Hill won the mixed relay. Lee’s journey and the journey of others are my reasons for coaching. This is not a dress rehearsal. Challenge yourself, dare to do what you thought impossible, something that scares the hell out of you. Do not miss your opportunity to participate in life! See you next season!